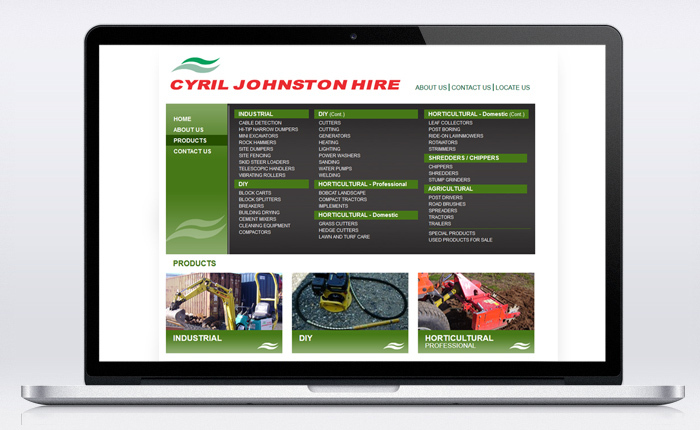 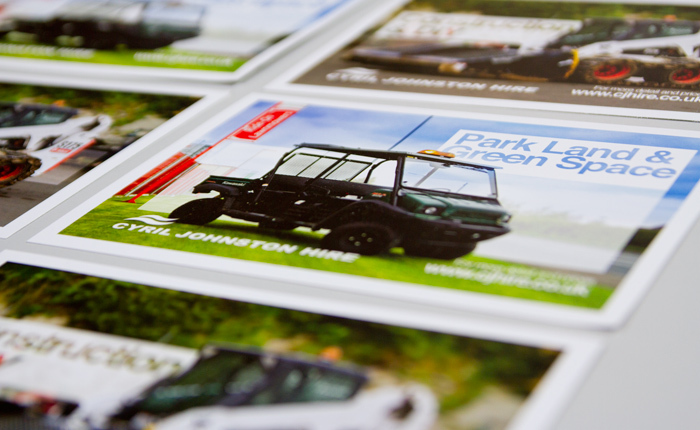 Cyril Johnston Hire commissioned a redesign of their website. 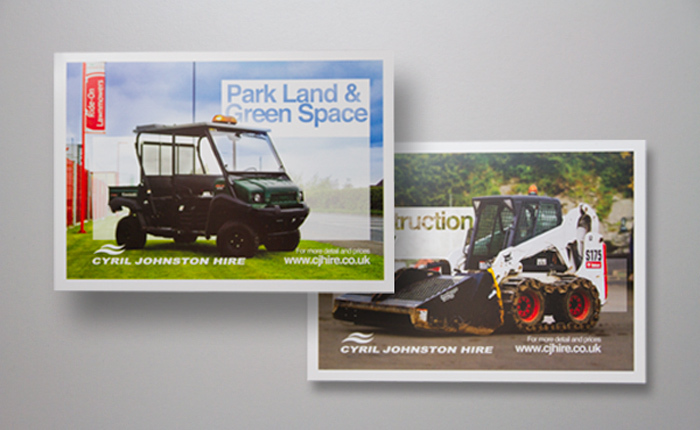 CJ Hire support a personal approach to their service and the website was intended to act as a catalogue for both potential and returning customers. 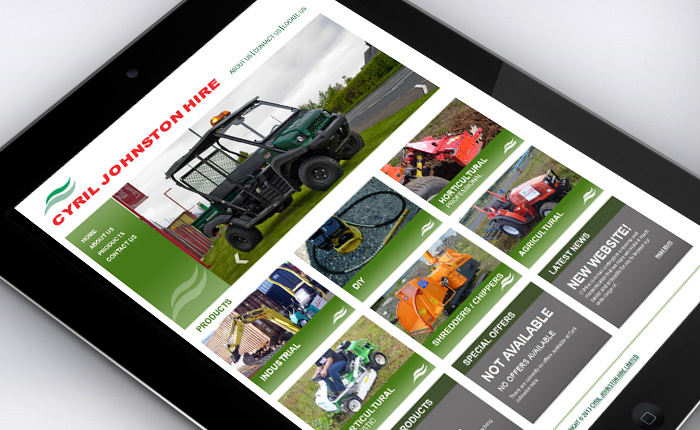 As such, the website was to allow customers to view products and prices before contacting CJ Hire via telephone, email or at their showroom on the Ballynahinch Road, Carryduff. 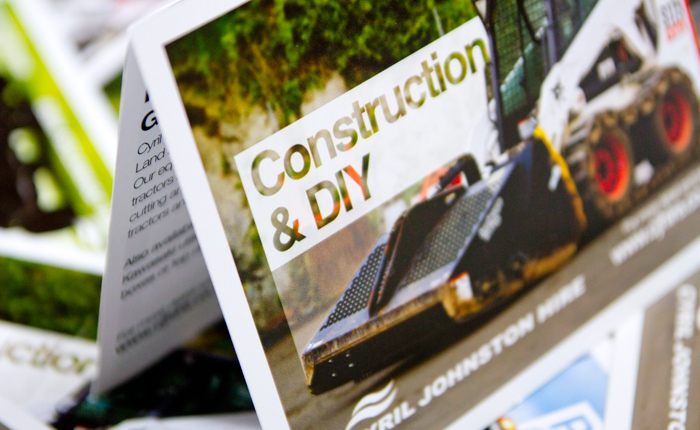 The Creative Workers Co-operative assisted in creating a modern website that delivered on CJ Hire’s marketing strategy and provided their customers with the necessary information to make an informed decision.